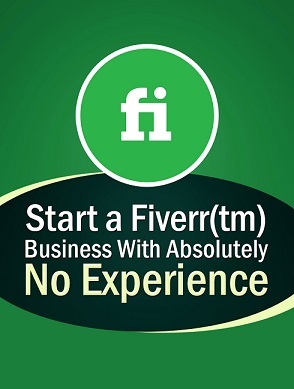 Hi I’m Tom, Coordinator of Marketing & On Demand for Flat Planet, with our pay by the hour marketing service, my team can reduce the cost of growing your business. In this episode we’ll cover Data Profiling, its definition and how it can benefit your business. Like Cleaner for your database, a Data Profiler can make your old out of date contacts new and useful again, they find out why emails are bouncing and why phone numbers are being picked up by different people, they do this by scouring the internet for up to date information and calling former companies. Data Profiling stops your database from shrinking over time and can even make it start to grow! Because whenever someone moves company you’ll find out who replaced them and what company they transferred to. So, make your data useful again, start marketing effectively and improve the power of your sales. At a fair rate of $22 an hour cut the cost of growing your business the Flat Planet Way, with Ethical, Reliable and Family Friendly Outsourcing.